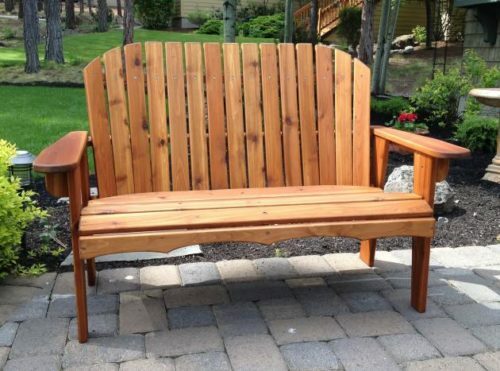 Americana Woodworks manufactures the best in traditional Adirondack style chairs and outdoor furniture. 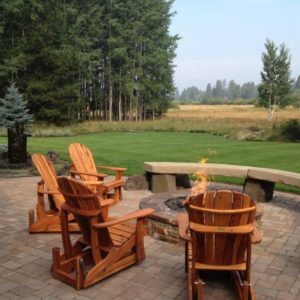 Americana Woodworks is a family-owned and operated business in Bend. 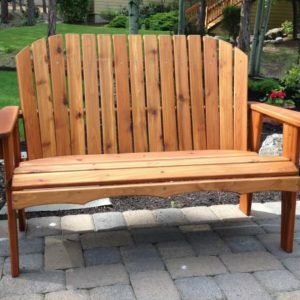 For years, they have been manufacturing the best in traditional Adirondack style chairs and outdoor furniture and take pride in their handcrafted, heirloom, quality products. 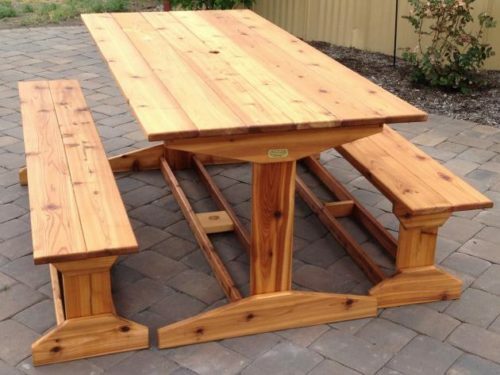 All of their furniture is made with hand-selected Western Red Cedar sourced from sustainable managed Pacific Northwest forests. 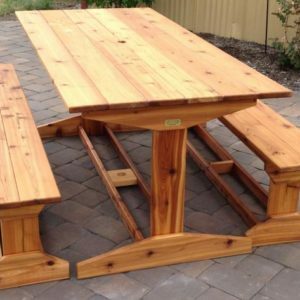 To protect their products, they finish with a translucent exterior stain specially formulated for Western Red Cedar furniture. 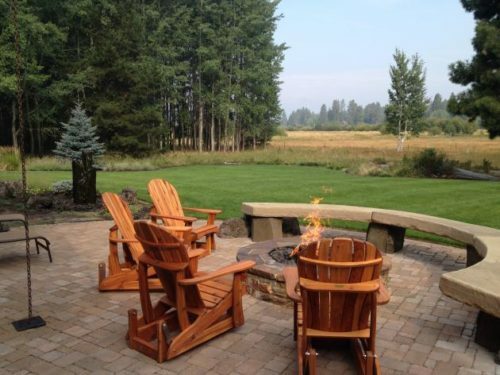 Finely ground iron oxide pigments provide a rich, natural color and a unique, alkyd/oil layer protects against rain, snow and UV rays.